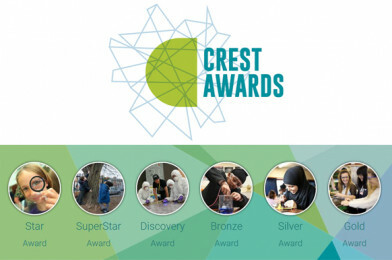 CREST Awards are currently looking for case studies from students and teachers who have taken part in CREST. The information you provide will be shared on their websites and social media. Following your initial contact, CREST will send you a short list of questions – it’s that simple! Case studies allow teachers and students to understand how CREST works and how easy it is to get involved and run CREST Awards. A case study is also a great way to appreciate how varied and adaptable CREST Awards can be.